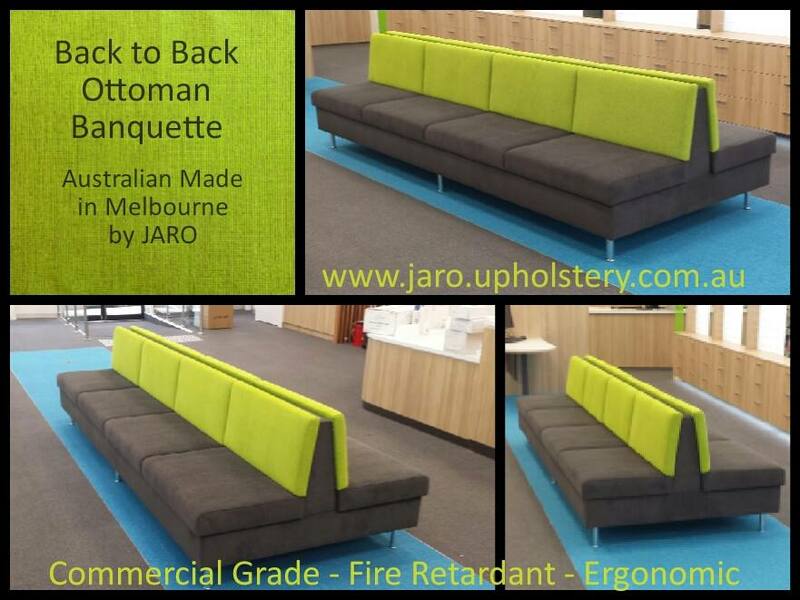 JARO can custom make your banquette to fit your requirements and decor. If you would like to discuss your requirement and/or obtain a quote contact Jason on 0402 188238. Alternative you may email us at jaro.upholstery@live.com.au where you can send through any pictures or drawings to help with the quoting process. We look forward to turning your ideas into reality!